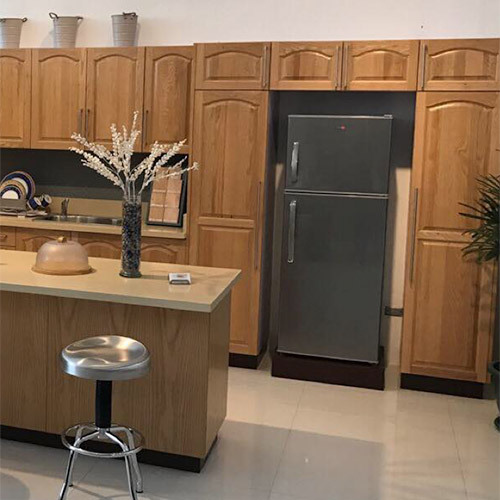 Established in 2012, MERLGEN Euro Designs is a family-owned Filipino manufacturing company of modern and elegant kitchen and other household cabinets. 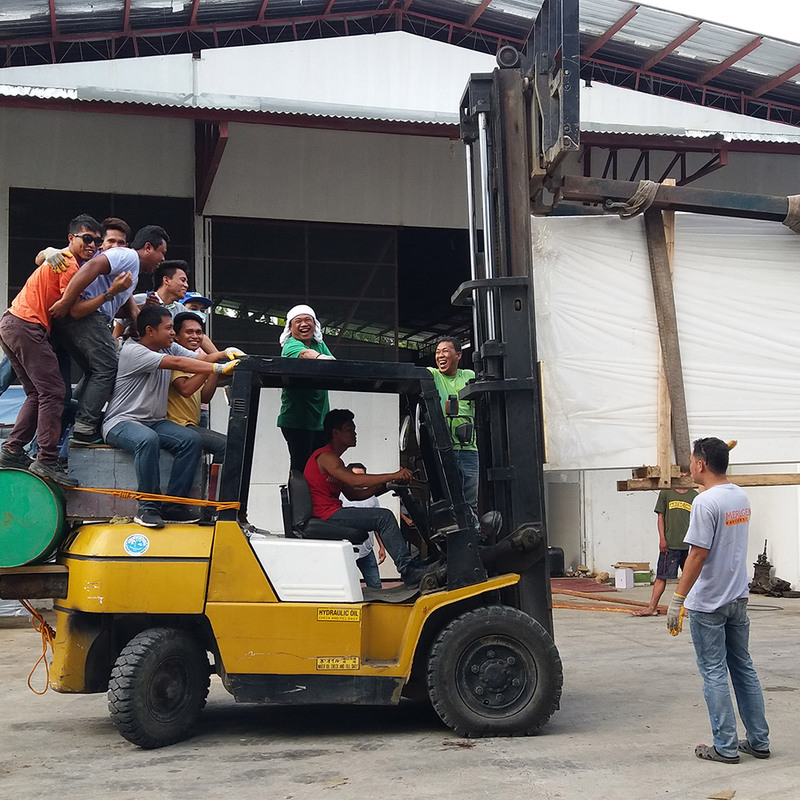 Our reputation for exceptional quality and service has allowed us to expand across the country with two manufacturing plants as well as showrooms in Davao City, Cebu City, and Quezon City, Manila. 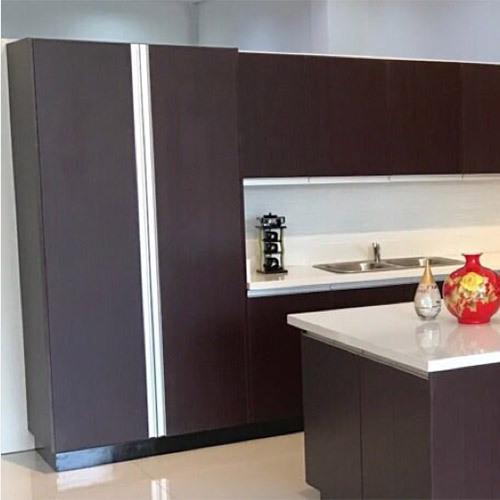 Filipinos consistently choose MERLGEN not only for our cabinets and wardrobes, but also because we partner with you through the entire process with professional and dependable after-sales service. We use the latest technology in computer-controlled machines to fully automate speedy, accurate measurements and cutting, decreasing costs while maintaining excellence. 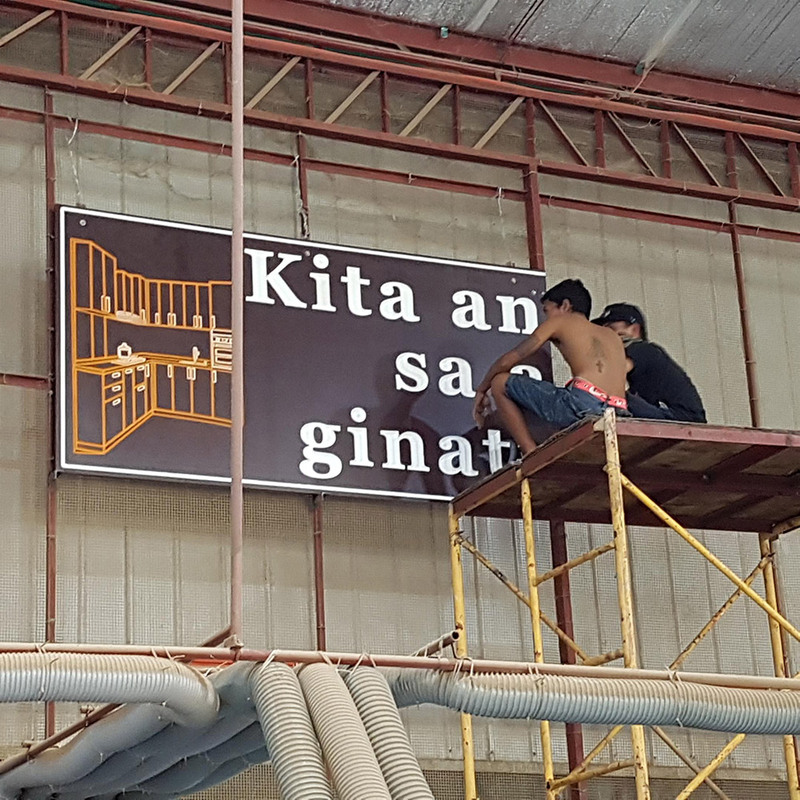 Then, our highly trained, committed installation teams bring your vision to life in no time.